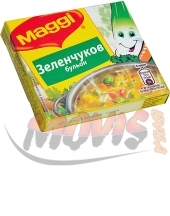 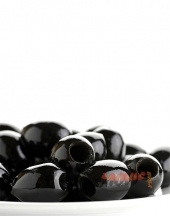 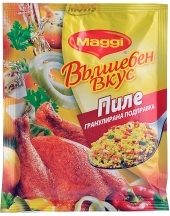 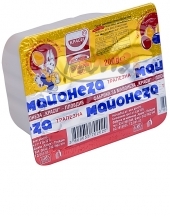 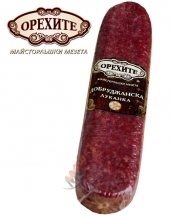 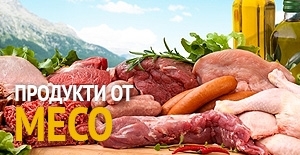 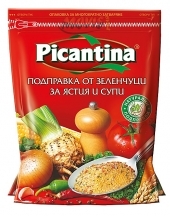 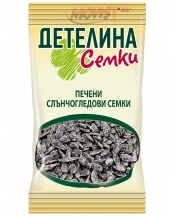 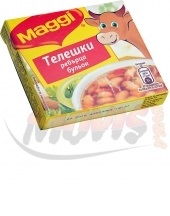 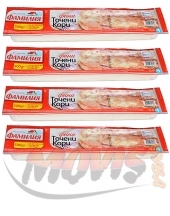 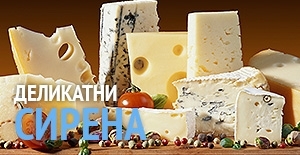 Picantina Salatna Rasenitsa :: BG Online Shop - your taste! 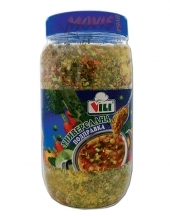 Picantina Salatna rasenitsa is unique combination of spices and herbs, prepared for different kinds of salads. 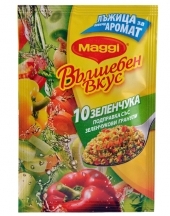 Put a bit on the top of your salad and enjoy the new magic taste!